Not 1983 as listed but March 1984. Not 8 colors but 7: there's no yellow vinyl. ive got this but my mate was obsessed with coloring things in with permanent markers. so its got a blue purple tinge in certain light. 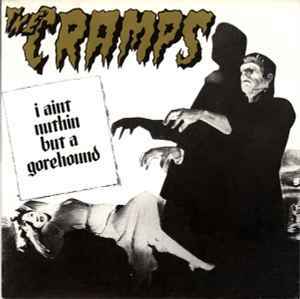 the b-side "weekend on mars" is in my opinion one of the best cramps songs thier is.